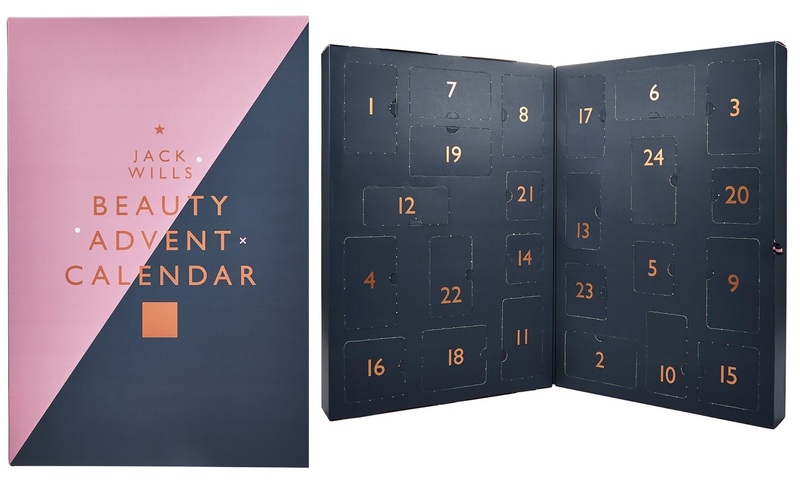 Bored by the traditional chocolate advent calendar? Jack Wills countdown to Christmas is the perfect gift for the ultimate Jack fan, full of sweet-smelling Jack Wills goodies from skincare, nail and haircare gifts such as nail polish and hair accessories. So spread the word of Jack Wills across the whole of the festive period. 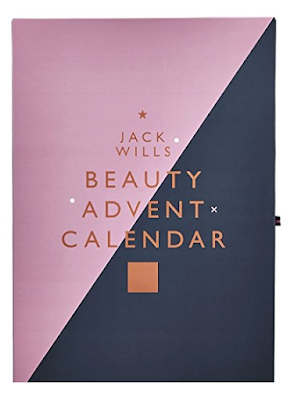 The Jack Wills Advent Calendar 2017 Available Now!